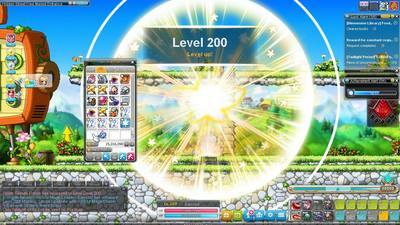 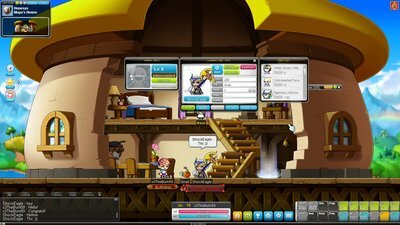 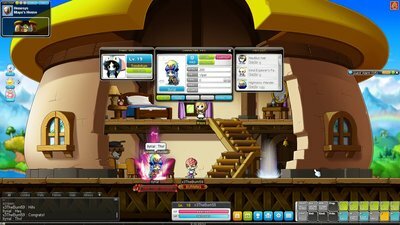 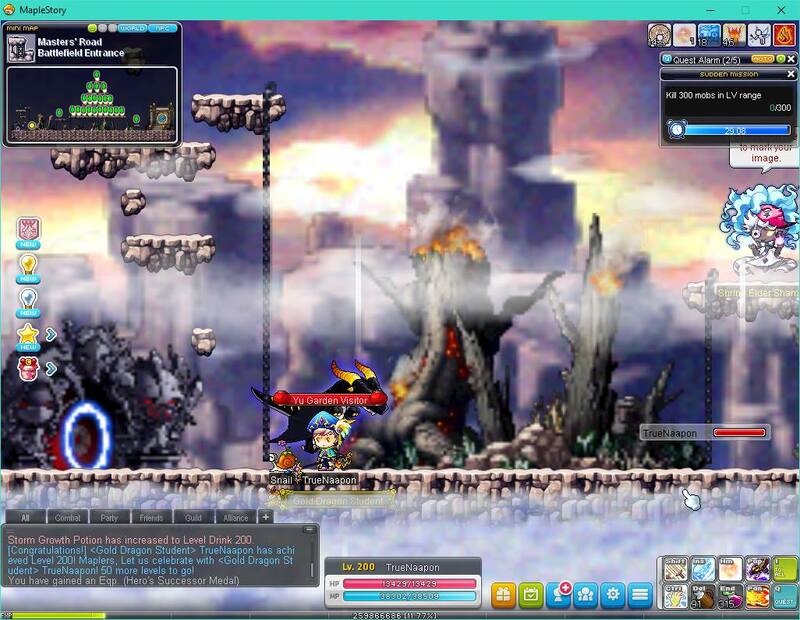 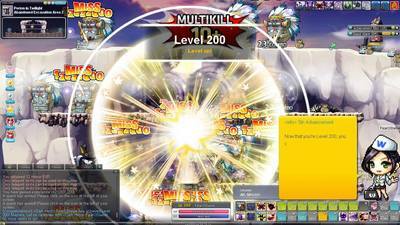 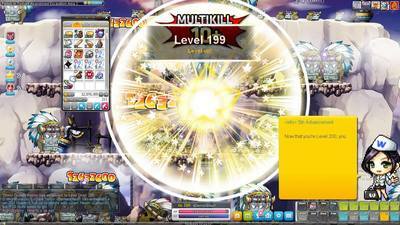 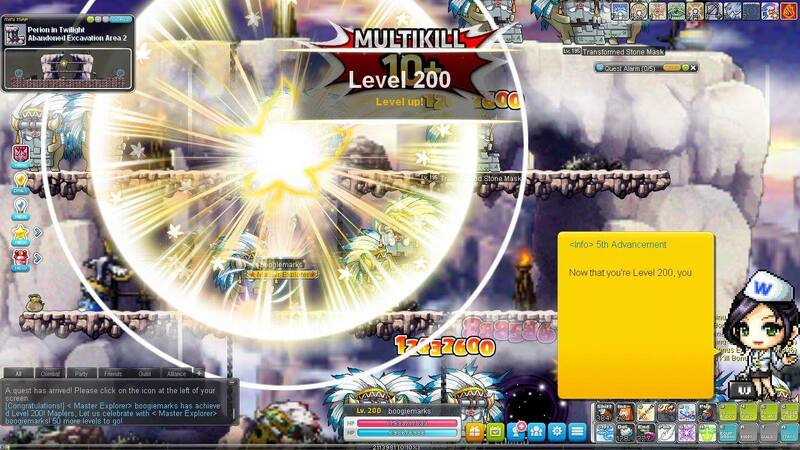 MapleStorySEA Burning World 100,000 @Cash Giveaway! 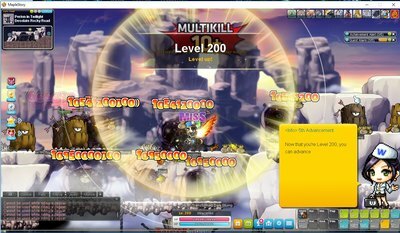 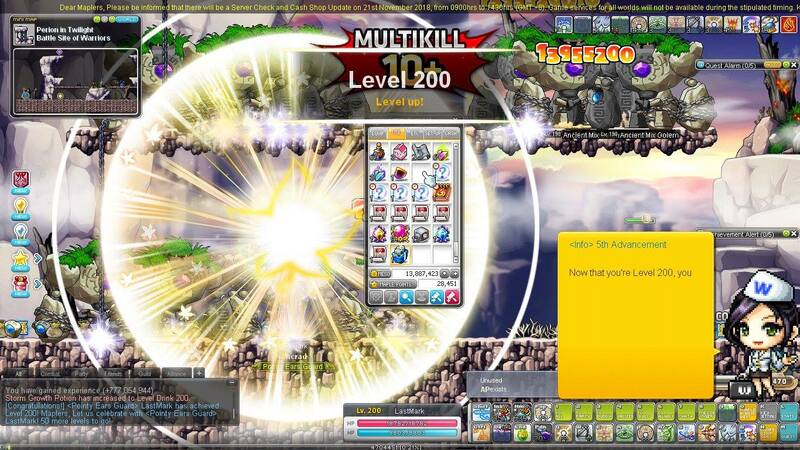 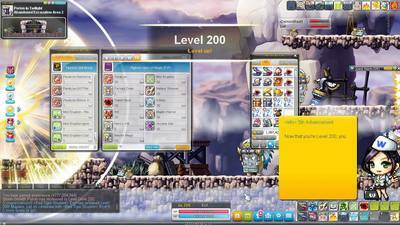 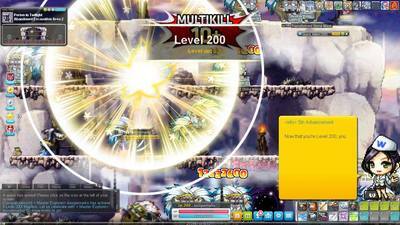 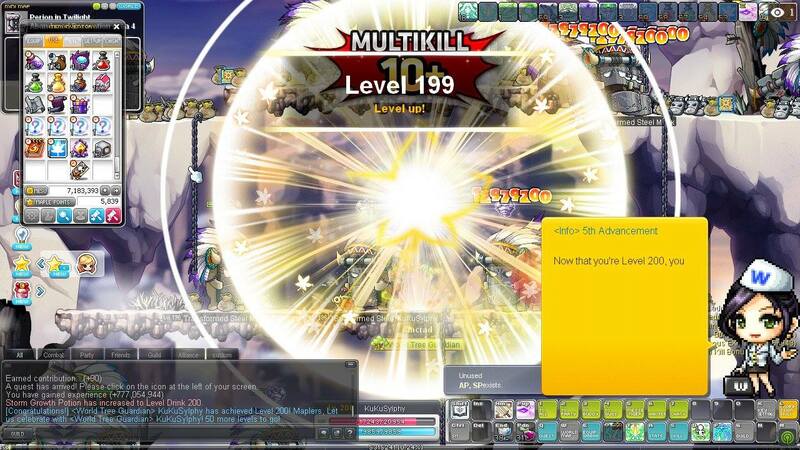 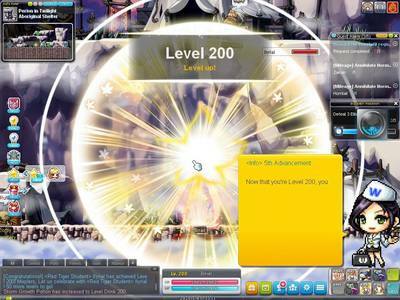 Step 1: Reach Level 200 in Burning World and take a screenshot! 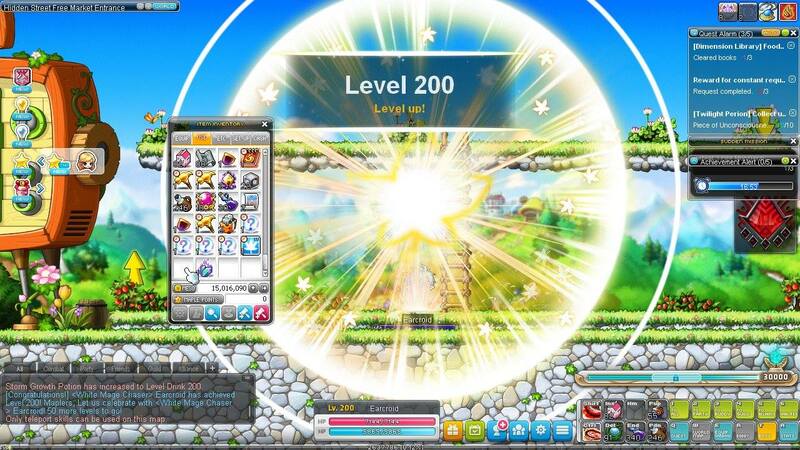 Step 2: Comment the screenshot of your Level 200 on this Facebook post here! Step 3: You'll receive a Private Message (PM) from x3TheAran59 via Facebook Messenger to meet at Maya House, Henesys at Channel 4! 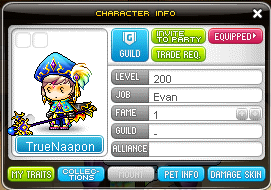 So I can take a picture with you LUL. 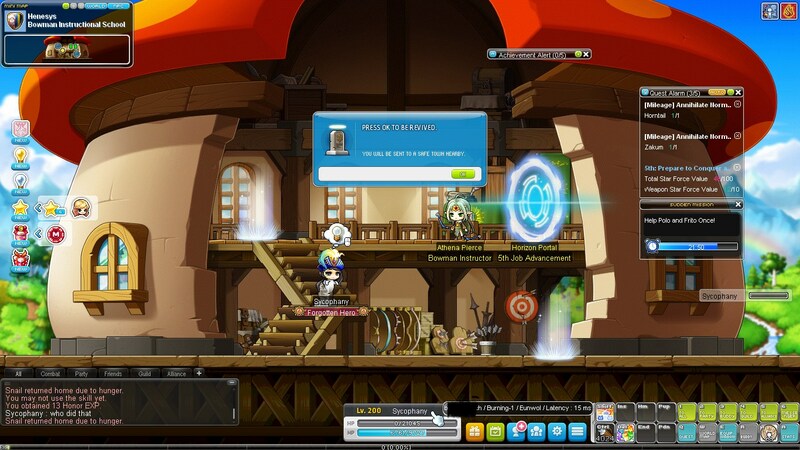 Step 5: Wait for an official email from MapleStorySEA, PlayPark regarding the redemption of @Cash. 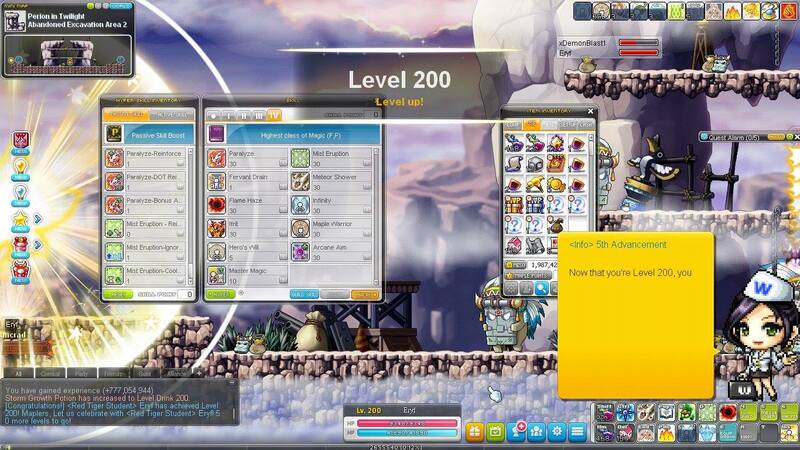 The first 20 Facebook comments verified by me via in-game meetup will receive 5,000 @Cash! 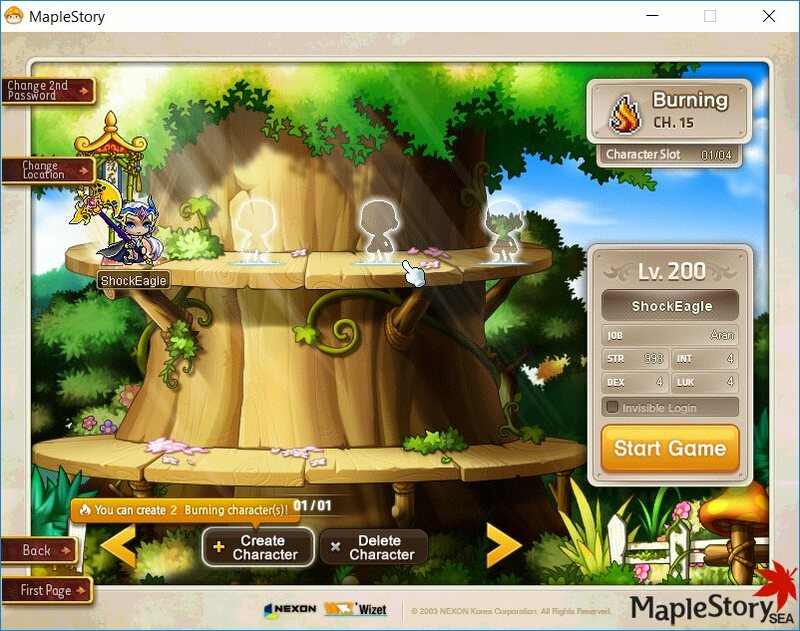 [Update 28 Nov 2018] MapleStorySEA has sent out an email to all winners with the @Cash. Giveaway Period: 15 Nov 2018, 0000hrs (GMT +8) till 12 Dec 2018, 2359hrs (GMT +8). 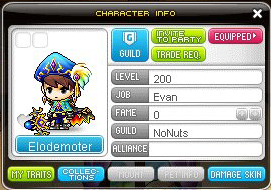 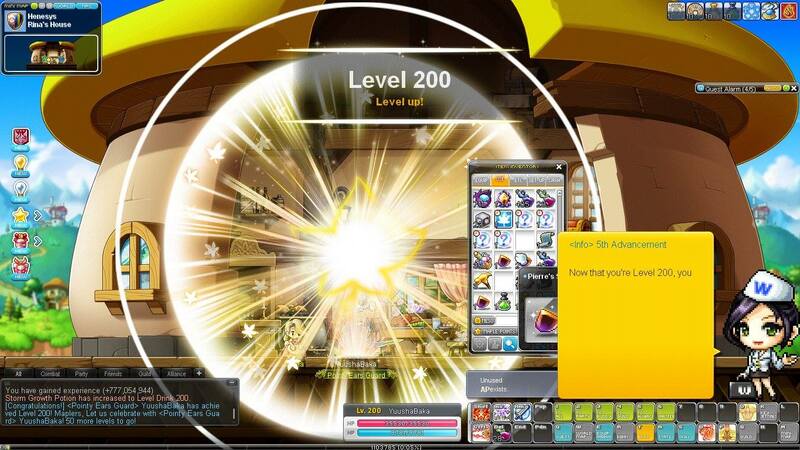 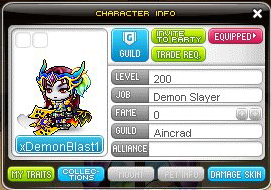 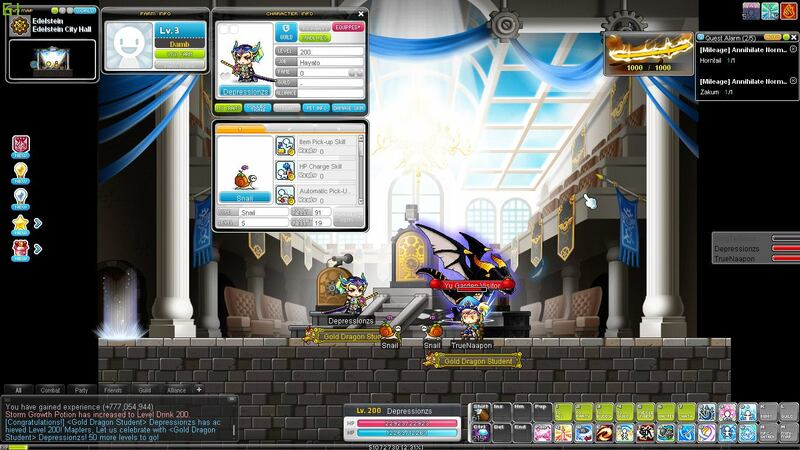 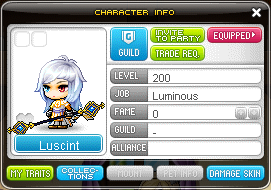 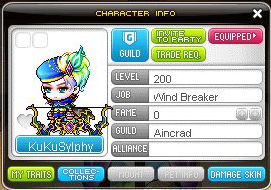 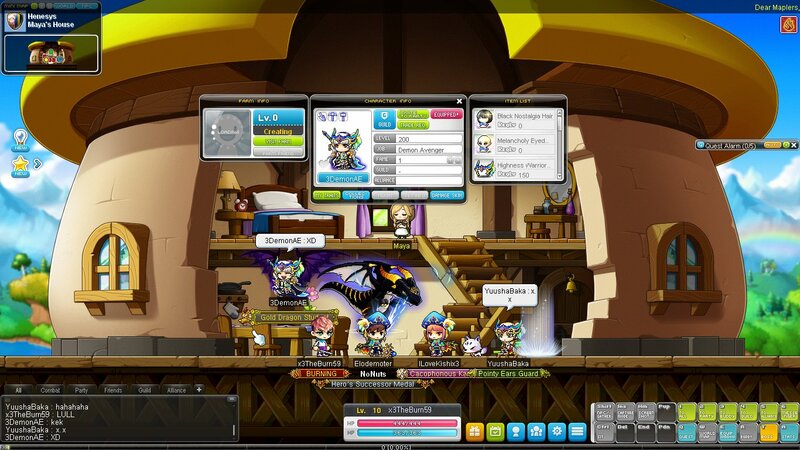 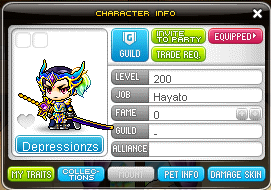 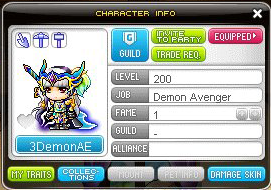 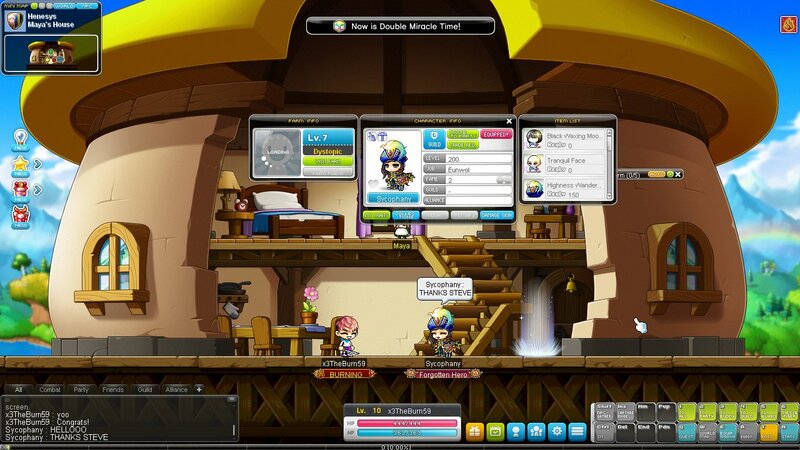 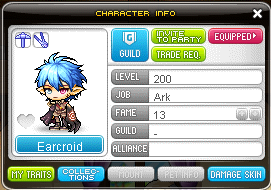 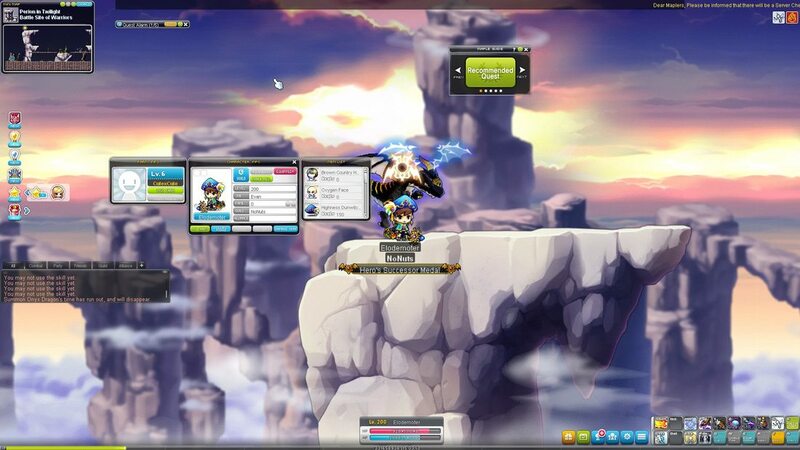 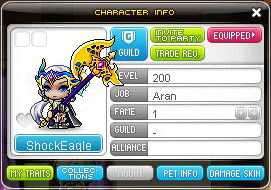 This giveaway is only eligible for characters created in MapleStorySEA Burning World. 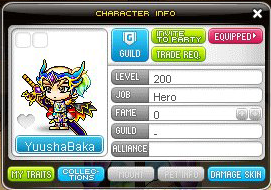 First come first served basis according to first 20 Facebook comment verified by me via in-game meetup. 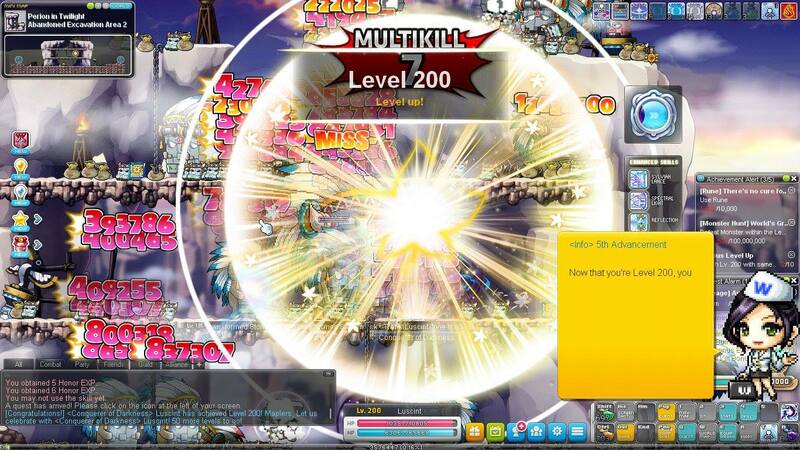 Edited Facebook comment will not be accepted. 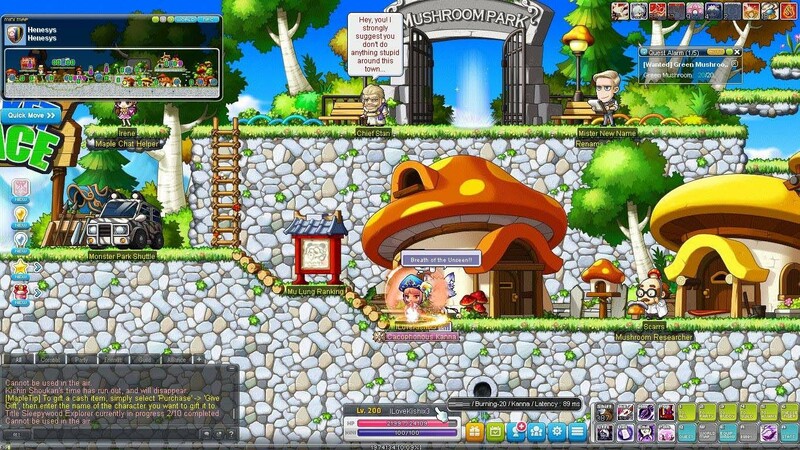 Your entry not be counted if you failed to meetup with me in-game. 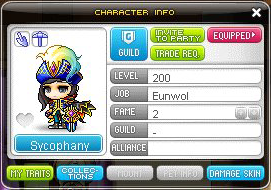 Giveaway is fully sponsored by MapleStorySEA, PlayPark. All winners will received an official email from MapleStorySEA, PlayPark regarding the redemption of @Cash. 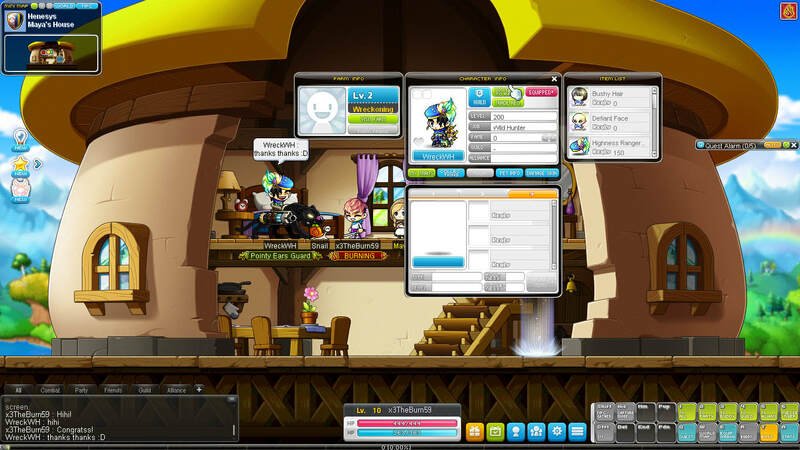 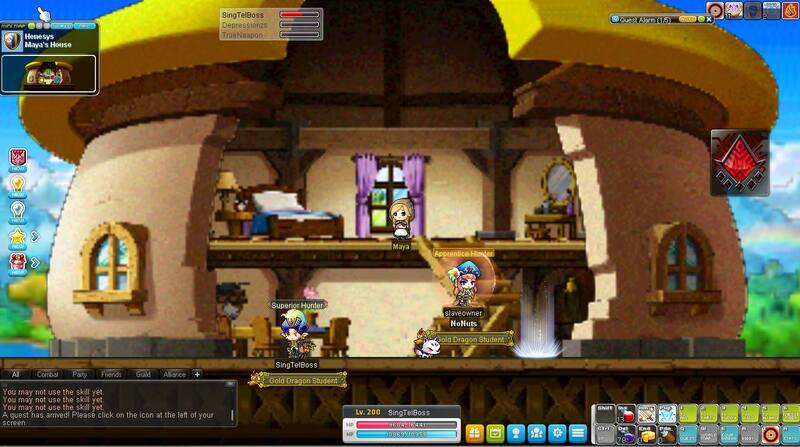 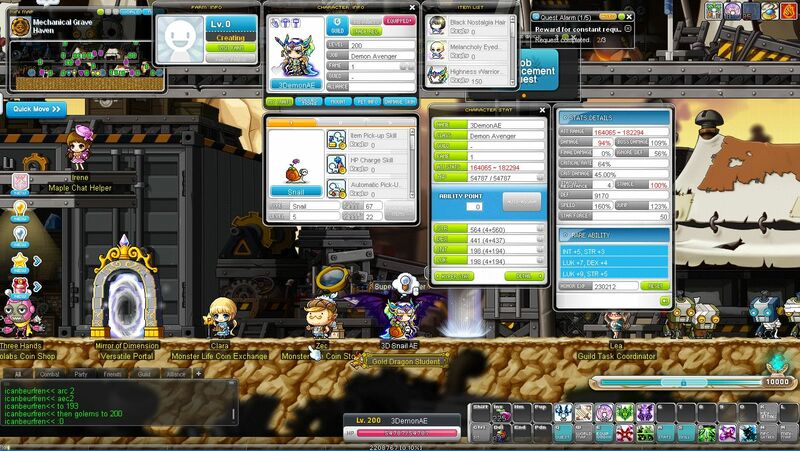 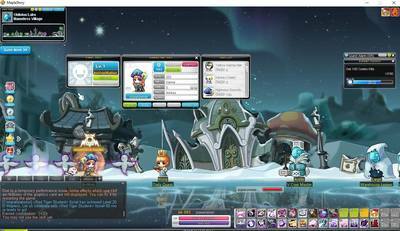 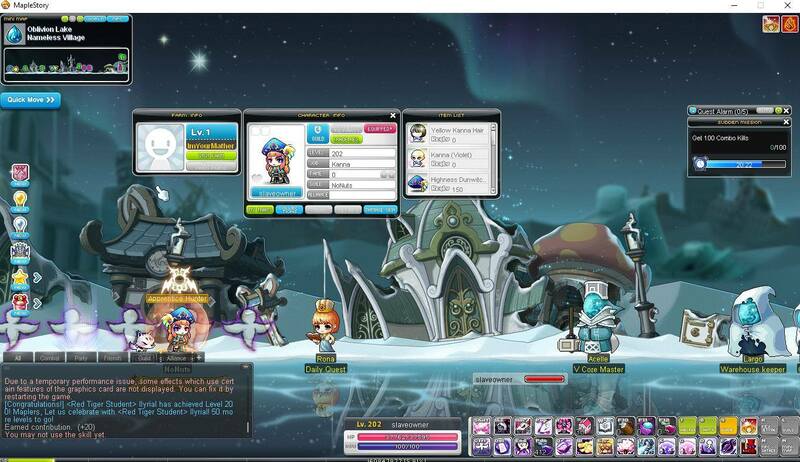 MapleStorySEA, PlayPark and x3TheAran59 reserves the right to change the specification without prior notice.